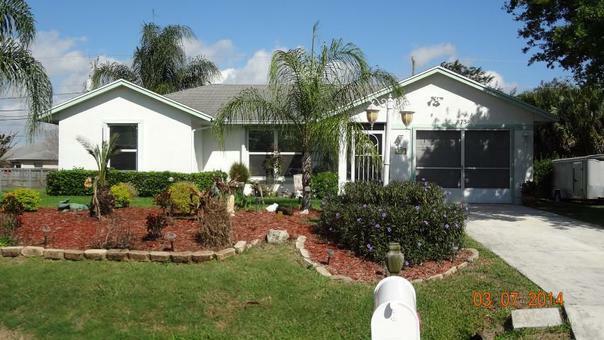 3 Bedroom, 2 Bathroom, 1 Car Garage Screened Pool Home in Desirable Location. Within minutes of I-95, Florida's Turnpike and Shopping. Must see!